Homes for Sale in Saratoga Springs | Louisville, Kentucky | Saratoga Springs Subdivision | Joe Hayden Real Estate Team - Your Real Estate Expert! Learn more about Saratoga Springs Homes for Sale by browsing the property listings below. The Saratoga Springs Subdivision is located in Louisville, Kentucky. View all Saratoga Springs Homes for Sale on the Louisville MLS listings below! 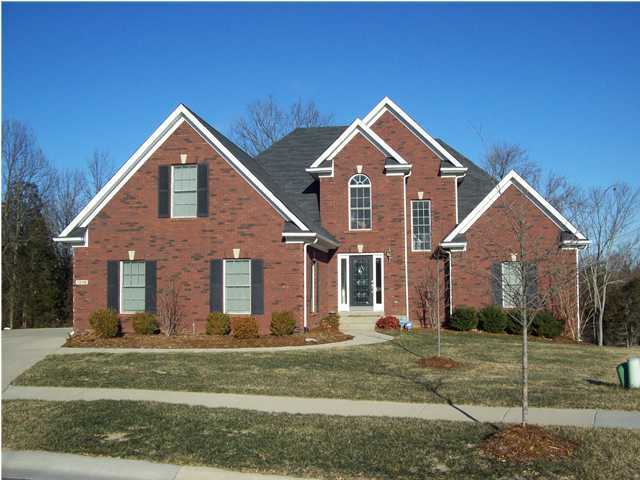 Saratoga Springs real estate is located in Jefferson County near Louisville, Kentucky. The subdivision of Saratoga Springs is found off of Old Heady Road and Taylorsville Road, close to the Gene Snyder Freeway. 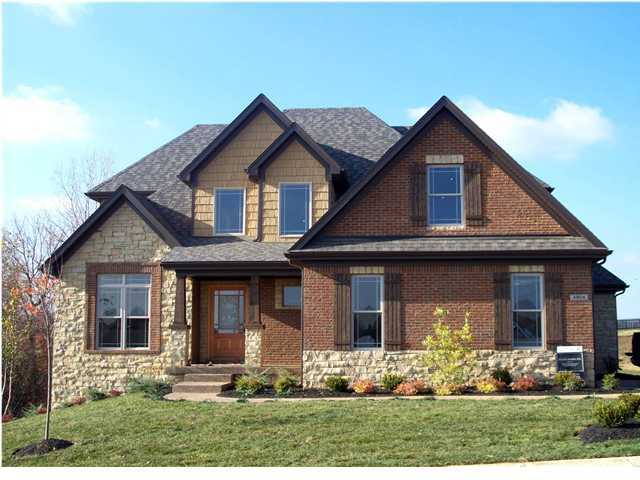 Saratoga Springs is a primarily a Thieneman development of newer homes designed with modern features and amenities. You will find that homes in Saratoga Springs are in a convenient location and are very desirable for home buyers. Saratoga Springs is an exciting neighborhood that allows you to purchase a membership to use the Saratoga Woods pool nearby. As well, with its convenient location to Jeffersontown and the Gene Snyder Freeway, the subdivision allows residents great maneuverability and access to local amenities. For example, you can drive to a tasty Mexican dinner at El Nopal, or you can bowl a few frames at King Pin Lanes to relax. In addition, residents of Saratoga Springs can quickly access Downtown Louisville and the surrounding areas for work, dining, entertainment, and shopping needs. Take a moment to browse the Louisville MLS listings below to search for a new Home for Sale in Saratoga Springs. There are not many neighborhoods in Louisville that feature the quality of homes, the matures trees, the community feel that Saratoga Springs offers, so give serious consideration to the neighborhood today!